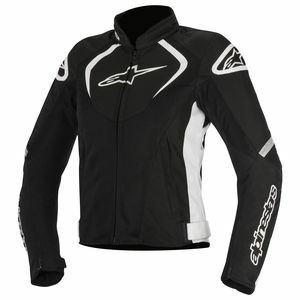 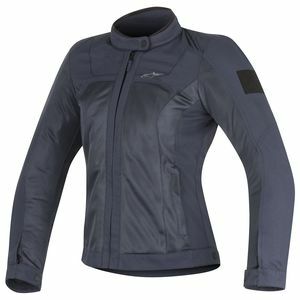 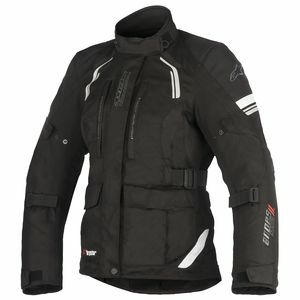 Ladies who ride motorcycles will be pleased when they check out Alpinestars womens motorcycle jackets. 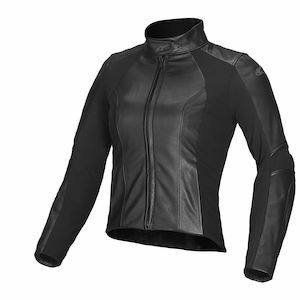 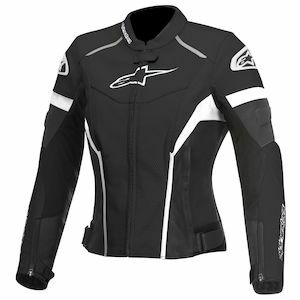 Designed and crafted specifically for the contours of a woman's shape, Alpinestars womens jacket comes in a variety of styles and applications. 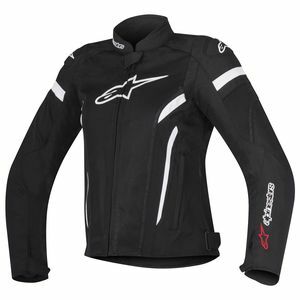 Astars leathers offer three-season comfort and protection while Alpinestars womens mesh jackets provide superior ventilation combined with premium impact protection. 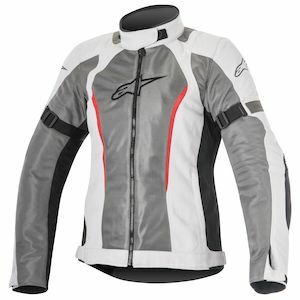 Alpinestars womens jackets perform at the highest level due to endless testing and R & D over years of jacket design and creation for both the track and street. 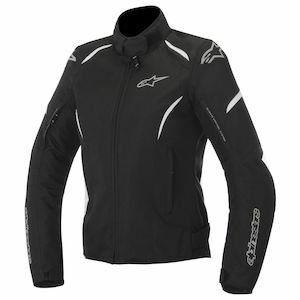 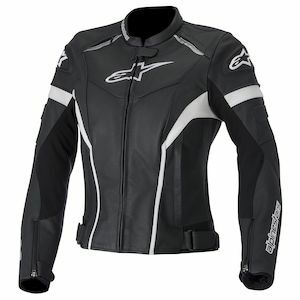 Check out RevZilla's selection of womens Alpinestars jackets below.